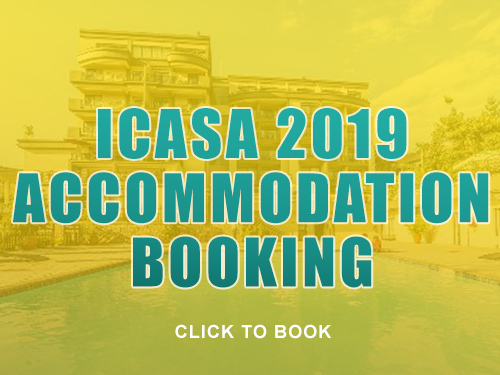 If it were not for the support of sponsors and donors, attending the International Conference on AIDS and Sexually Transmitted Infections in Africa, ICASA 2019 would be limited to those who have the economic means to do so. 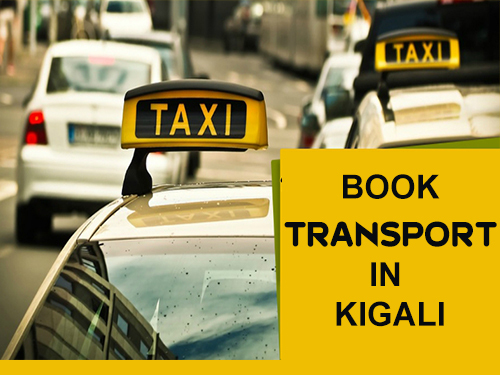 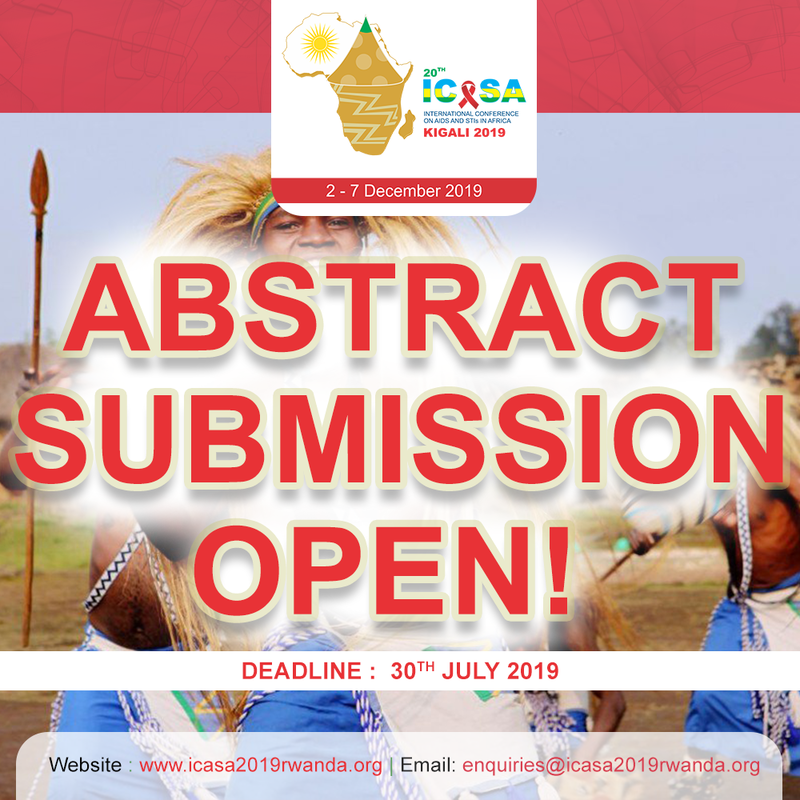 One of the main initiatives of the conference is to make the conference as accessible and beneficial as possible to delegates from all regions of the globe, especially those in resource-limited communities and settings. 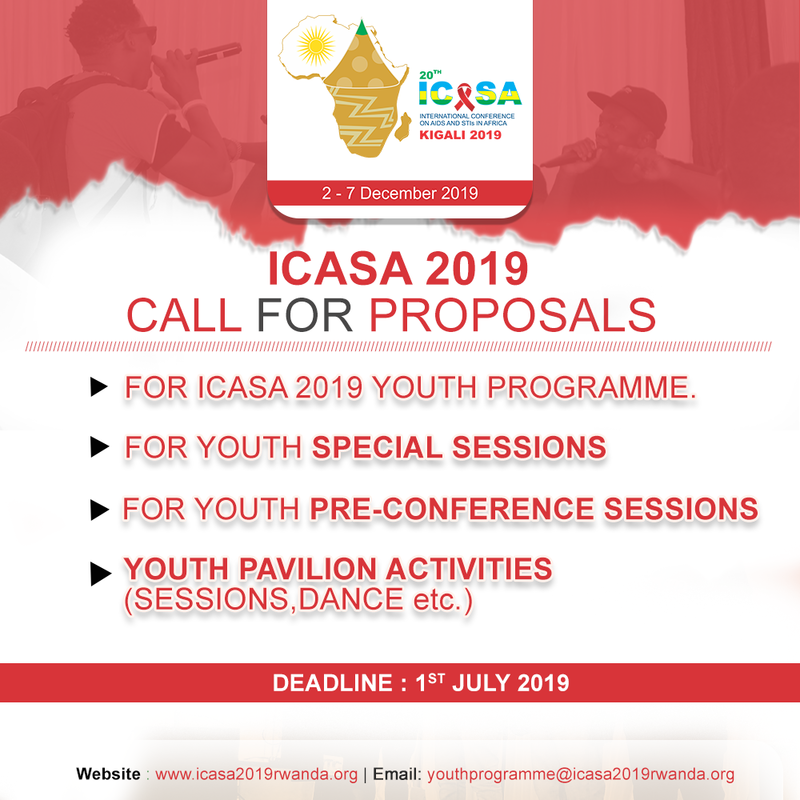 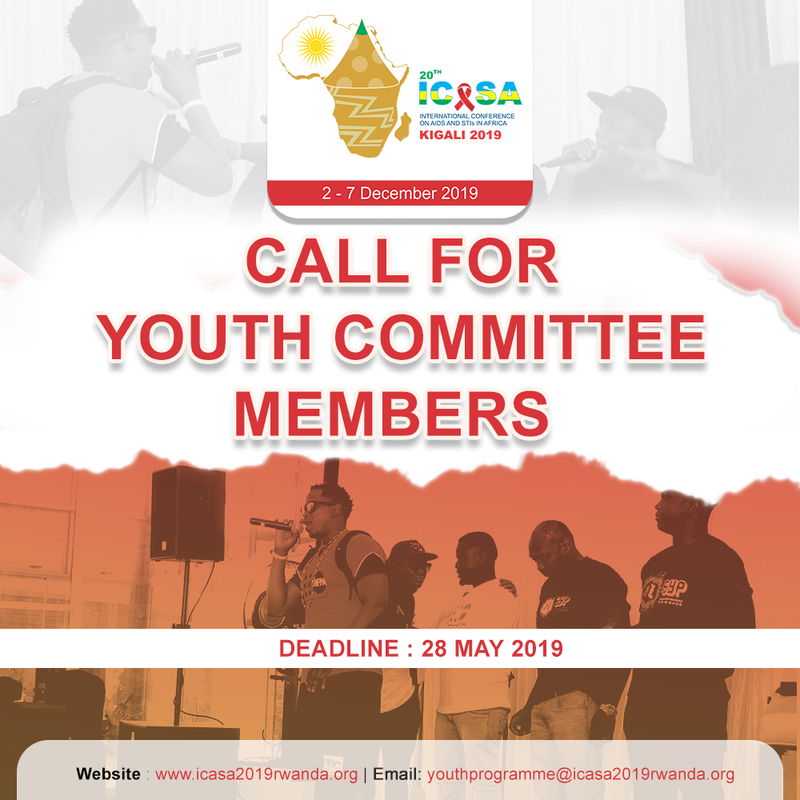 The Scholarship Programme of ICASA 2019 empowers those least able, but most in need, to attend. 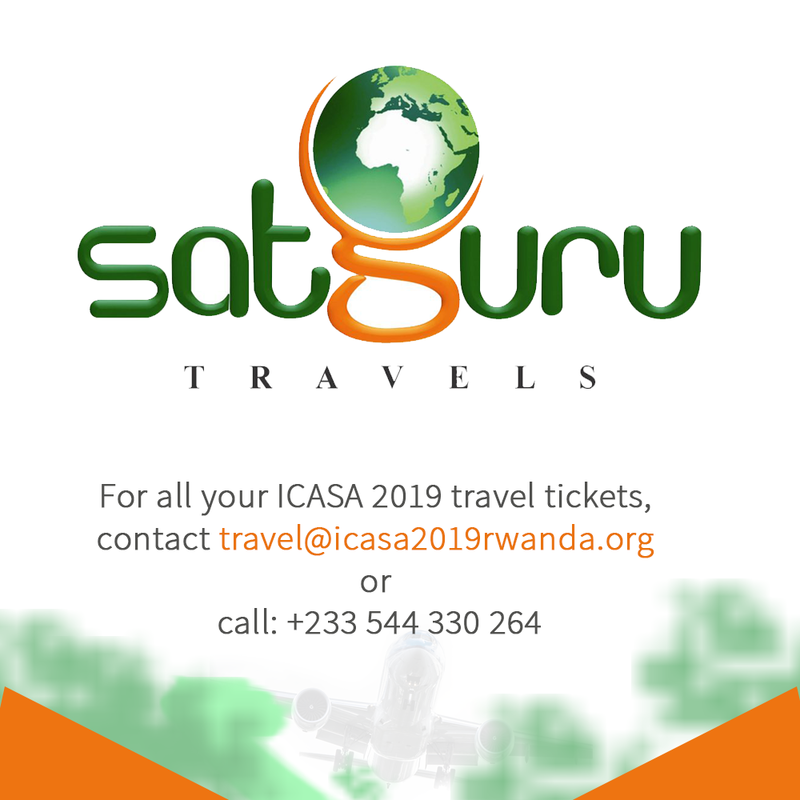 Scholarship will be opened from 3rdJuly to 30th July 2019. 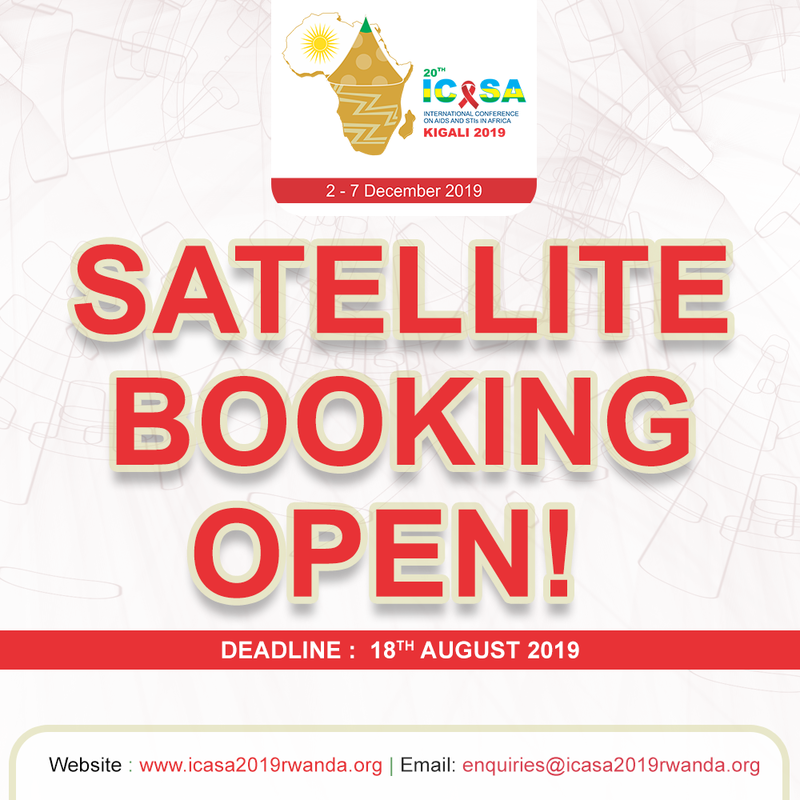 ICASA 2019 is planning to provide 300 scholarships across the 3 Programmes; Scientific, Leadership and Community. 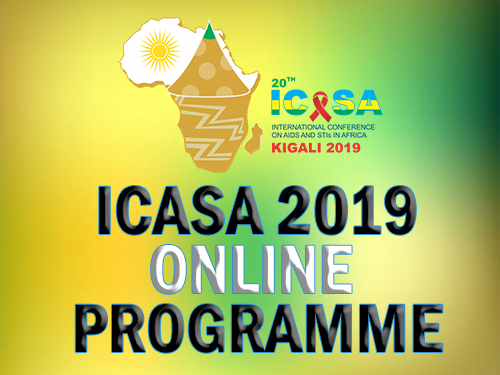 The International Conference on AIDS and Sexually Transmitted Infections in Africa offers conference supporters various possibilities to enhance their visibility and association with the event. 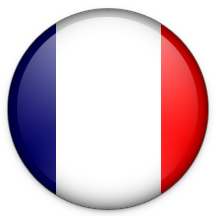 Selected "partnership" opportunities allow each partner unique ways of associating brands or messages with different aspects of the conference.